To be a liberal is to care about the hardships people face, and the overall plight of the human condition, independent of shared experience. By employing empathy, compassion and tolerance, liberals believe in advancing social justice and economic equality for all. Liberals value nuanced and reasoned thought, and believe rigid belief systems to be incompatible in a civil society. Liberals believe in self-government, an idea born out of the Enlightenment period. And modern social liberals believe there is a social contract among all participates of a civil society that states simply — everyone should have access to basic needs and no one should be left behind. 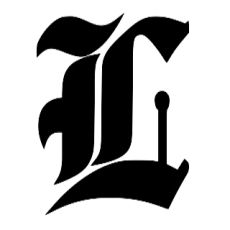 A collection of Left Call articles further explaining what it means to be a liberal. To be a liberal is to believe in freedom and liberty for all, and to adopt empathy, compassion and tolerance as your credo. To be a liberal is to believe rights are not subject to negotiation. No matter your religion, your ethnicity, your gender, your sexual-orientation, or your economic situation, we all enjoy the same rights together. The New Deal was a set of executive orders and laws passed by Congress in response to The Great Depression. But some of these programs were much more than economic stimulus. The New Deal put great emphasis on relief for the unemployed and the poor, and it helped embolden the rise of the labor movement through its reforms designed to avert another financial collapse. Later on, the New Deal would be expanded with the Second New Deal, where the impact of social liberal thinking really began to take shape with the creation of Social Security, a social safety-net for senior citizens, later expanded in 1965 with Medicare. Social justice is what drives FDR’s New Deal. It’s the idea that a just society is a more free society. A healthy society embraces equality and values the rights of not only the majority, but also the minority. History is full of liberals taking the lead, paving the road to a better future for everyone, and conservatives adjusting to and then defending each new status quo. Liberals are the real defenders of liberty, freedom, and individualism. We recognize that without a strong functioning government by the people, there will be oppressors and the oppressed. 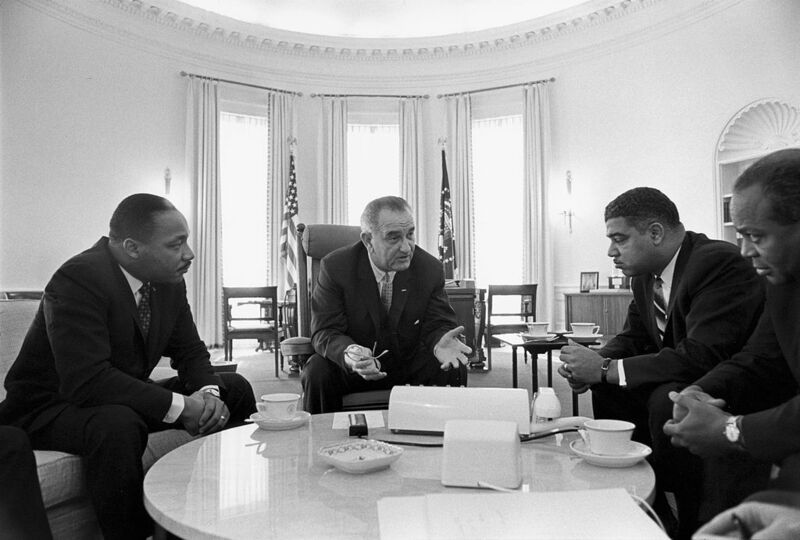 photo: President Lyndon Johnson meeting with civil rights leaders, including Martin Luther King Jr.